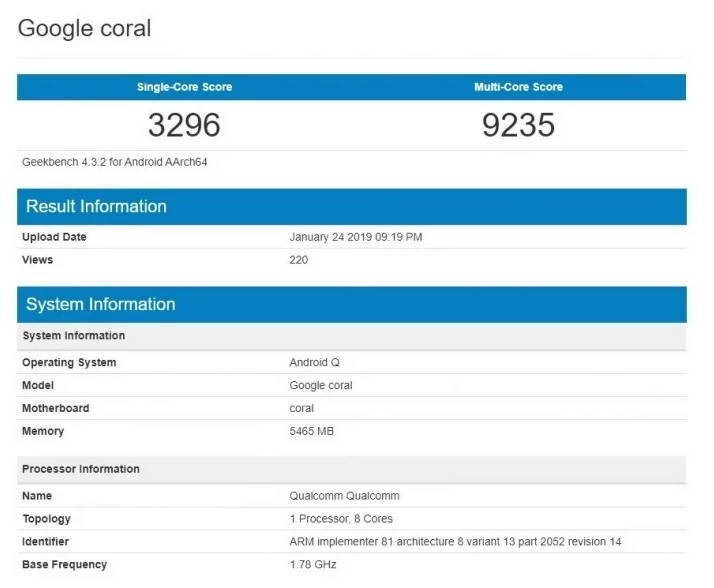 A new Google device named Google ‘Coral’ has just popped up on the Chinese benchmarking site Geekbench. The new Google Coral device appears running on upcoming Android Q operating system which is yet to get into the beta phase for testing. The listing also reveals Snapdragon 855 SoC and 8GB RAM. However, we are not sure what this new Google Coral device is all about. The listing potentially suggests a new flagship device that the search engine giant will be releasing this year. 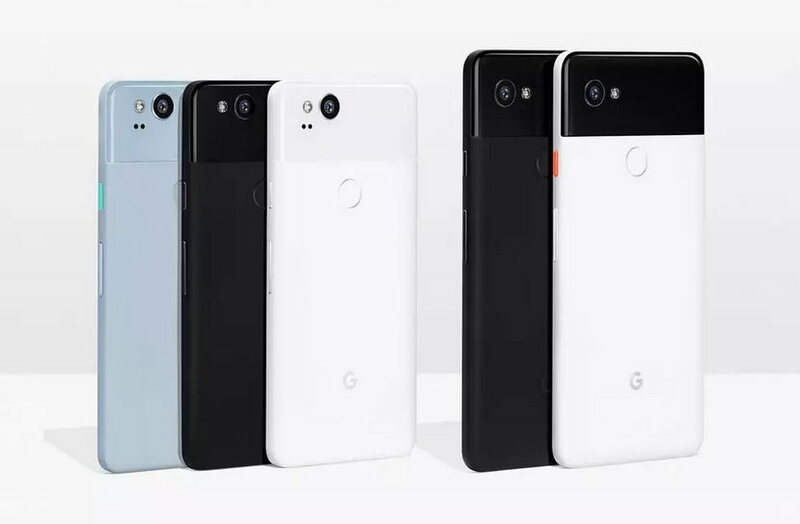 Maybe the new device listing suggests the upcoming Pixel 4? How some other reports suggest that the listed model could be of upcoming Pixelbook. But we have a doubt here since Google has been using Intel chips for its Chromebooks or Pixelbook we don’t think that Google will be switching over it to a Snapdragon chipset on its upcoming Chromebooks. On the other hand, the device 3296 single-core score and 9235 multi-core score appears to be a significant increase in overall scoring compared to the most recent models of the Google Pixel 3 and Pixel 3 XL. However, there is still room for more details to evolve soon until then we will have to wait for an official comment on this.